If you have heard from your dentist that you need a dental crown but you’ve never gotten one before, you might have a few questions for us. Before you come prepared to our office with a list of questions, which is completely fine, we figured we would save you a trip. Below are our most common dental crowns FAQs answered for you. If you still have questions, you’re welcome to ask Machnowski, DDS during your next appointment in Woodridge. The first and most common of the dental crowns FAQs we receive concerns about why dental crowns are needed. To start, a dental crown can be used to protect a tooth that may be weak. The tooth can be weak from decay, a crack, or a break. The crown will then protect it from further damage so that it doesn’t need to be extracted. Dental crowns can also be used to protect or support a tooth that has been worn down or broken. They can also be used to protect your tooth after a large filling has been drilled out of your tooth. Next, a dental crown can be used to hold a dental bridge in place or used to replace a tooth when attached to a dental implant. Lastly, a dental crown can be used to enhance the aesthetics of your smile. You can cover discolored or oddly shaped teeth to enhance your smile. What is the Procedure for Placing a Dental Crown? The procedure for placing a dental crown is actually quite simple. To start, our dentist in Woodridge will need to prepare your tooth. This means that they remove any cavities or parts of your teeth that they don’t think are necessary for the dental crown. After your tooth is prepared, we will take impressions of that tooth. The impressions are sent to the lab to be made into your dental crown. In the meantime, you will wear a temporary crown until your permanent one can be placed. Once the permanent one returns from the lab, we will ensure that it fits and the color and shape is correct. If it’s a perfect fit, we will bond it to your tooth. How Do I Care for My Temporary Crown/? 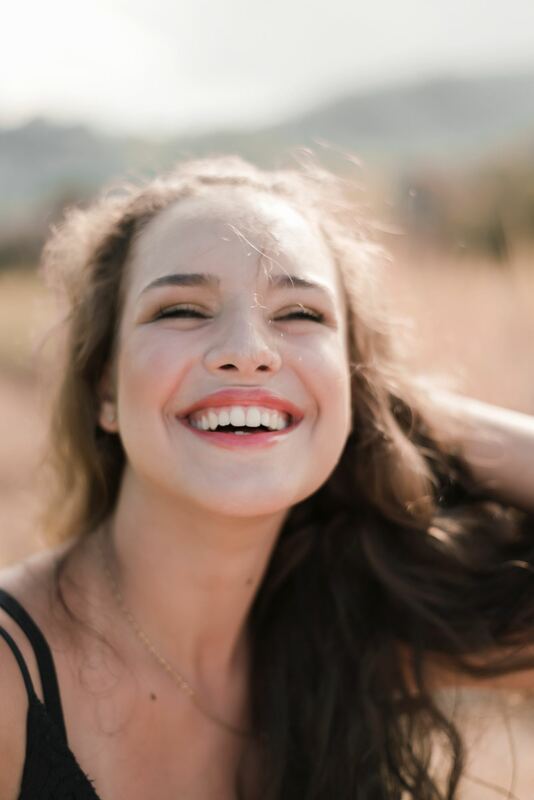 Another one of our most common dental crowns FAQs concerns temporary crowns. In order to care for your temporary crown, we recommend that you avoid any chewy or sticky foods. These may stick onto your temporary crown and remove it. We also recommend that you use the side of your mouth with the crown minimally and when you do that you avoid chewing on any hard foods. Hard foods can potentially break or dislodge the crown. Lastly, when you floss, make sure that you slide the floss out from between your teeth rather than pull it out. Pulling the floss out can actually remove your crown. 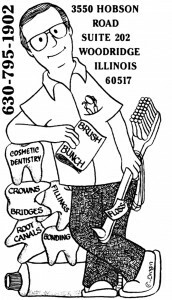 If you’re in need of a dental crown, visit Machnowski, DDS in Woodridge. We are here to answer any questions you have. Fill out our contact form or give us a call today.